Global Blockchain Application: Which Countries are Leading? 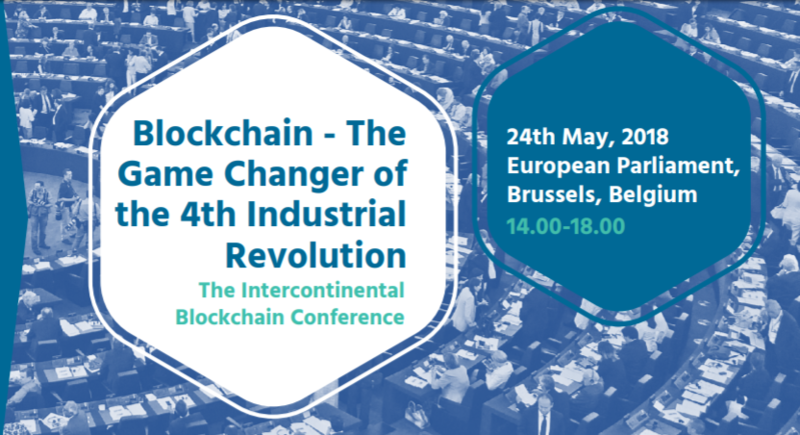 The Intercontinental Blockchain Conference brings together global decision makers, influencers and blockchain companies from all over the world to meet at the European Parliament in Brussels on 24th May 2018. 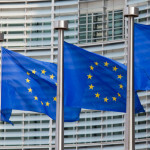 The Intercontinental Blockchain Conference will be hosted by member of European Parliament, Antanas Guoga, in cooperation with Blockchain Centre Vilnius and the diplomatic representations to the European Union. 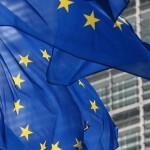 The event will feature over 20 high level speakers and leaders from the European Commission, European Parliament, different governments, various businesses, as well as 500 attendees from leading regulators of the industry, startups, investors, entrepreneurs, and academics, who are taking the lead in the blockchain economy. 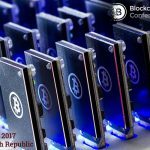 The event will bring together representatives from across 4 continents - Europe, N. America, Australia and Asia and will be the first time an event has taken place to discuss blockchain technology at this level and covering so many geographic boundaries. The goal of the event is to discuss blockchain and cryptocurrency trends in different regions as well as to get a full picture of blockchain technology in today’s global scene. Diplomatic missions from across the globe will come together and share their insights to bring the blockchain economy into a higher focus for global influencers, top decision makers, leaders in business, researchers and other relevant stakeholders. Blockchain Centre Vilnius have been centrally involved in securing speakers and attendees for the event, utilising their close links with key figures such as Vilius Šapoka - Minister of Finance of the Republic of Lithuania, Greg Van de Bergh - CEO of Bankorus, David Siegel - CEO of the Pillar Project and Kristof Van de Reck - President NEM Foundation, other key speakers include Louis de Bruin - Blockchain Leader IBM Europe, Peter Zilgalvis - Head of Unit for Startups and Innovation in the Digital Single Market Directorate, members of the European Parliament Sorin Moisa, Daniel Dalton, European Central Bank representative Dirk Bullman. The event will bring together these, diplomatic representatives, decision makers and business leaders for the first time under one roof and showcase the best, worst and potential of this new technology from around the world, helping all attendees to form a truly comprehensive view. “We must all work together and in a unified way to ensure the benefits and competencies of blockchain technology are understood, communicated and utilised in the best possible way. This technology has the ability to create super efficient administrative processes and can create a more joined up economy and global outcome.” Egle Nemeikstyte - CEO, Blockchain Centre Vilnius. The Intercontinental Blockchain Conference at the European Parliament is organised in partnership with Bankorus and Cryptonews.com. Cooperating institutions and the organisers of the morning workshop at the Australian mission to the EU and NATO are The United States Mission to the European Union, The Mission of Canada to the European Union, The Mission of Japan to the European Union, Permanent Representation of Lithuania to the European Union and The Australian Mission to the European Union. © 2018 bit.news | queries 229, for 0.436 sec.